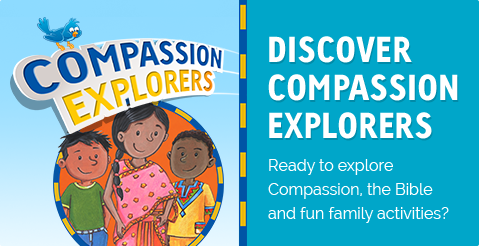 Step inside a Compassion project in Uganda! Visit Nombe Child Development Centre in Kisoro. Your sponsored child is known, loved and protected. When nine-year-old Osama Washika was kidnapped, Compassion project workers went above and beyond to get him home.